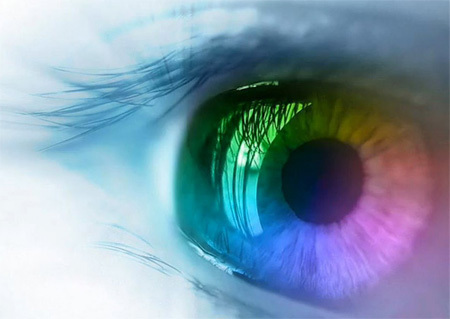 Welcome to the Healthy Eye Interactive Web Portal! 26th Annual Conference of North Zone Ophthalmological Society at Chandigarh (Punjab). Dr. Satyen Deka Sri Sankaradeva Nethralaya, 96, Beltola, Guwahati-India. Disclaimer: The links to various websites on this page do not carry any syndication or our authorization. 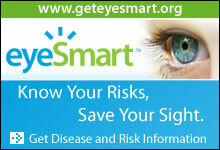 © 2003-2012 Healthy Eye Foundation. All Rights Reserved.